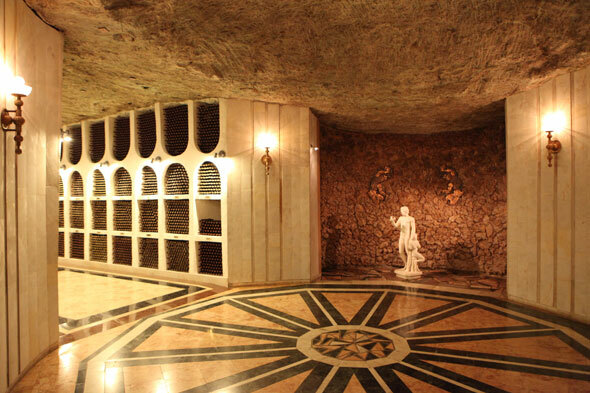 Especially for all intrested participants of Moldova Championship in freediving a guiding tour along the wine cellars of Cricova will be organized. 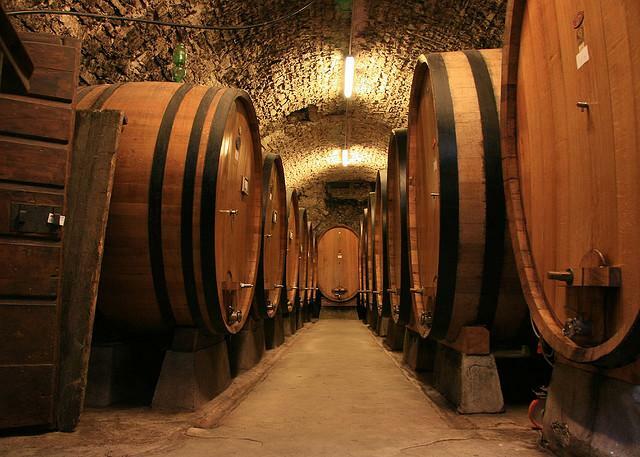 Cricova wine cellars, which, depending on the terrain, are located at a depth, varying from 35 meters at the entrance to 100 meters, make up a real underground city, with streets and lanes, with a total length of about 120 km. The width of the galleries ranges from 6 to 7.5 meters, while their height is about 3-3.5 meters. 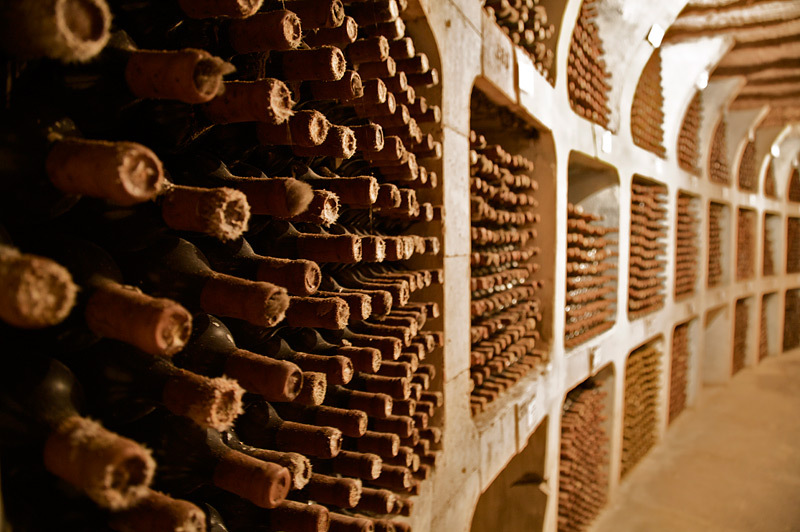 Ideal conditions are created in the cellars for the storage of wine. And the names of the streets are appropriate – “Chardonnay”, “Sauvignon”, “Champagne”. Moldova Championship in freediving will be held on 12th and 13th December, in the swimming pool of “SportPark” fitness club. Start is at 8:00 a.m.
Dear participants and guests of the championship, you have a wonderful opportunity to spend some interesting time with Sporter in Cricova wine cellars. The guided tour and the road to Cricova will take only 3 hours. Information on the cost of the tour will be published later. Cricova Wine Cellars will definitely leave an unforgettable trace in your memory for a long time!